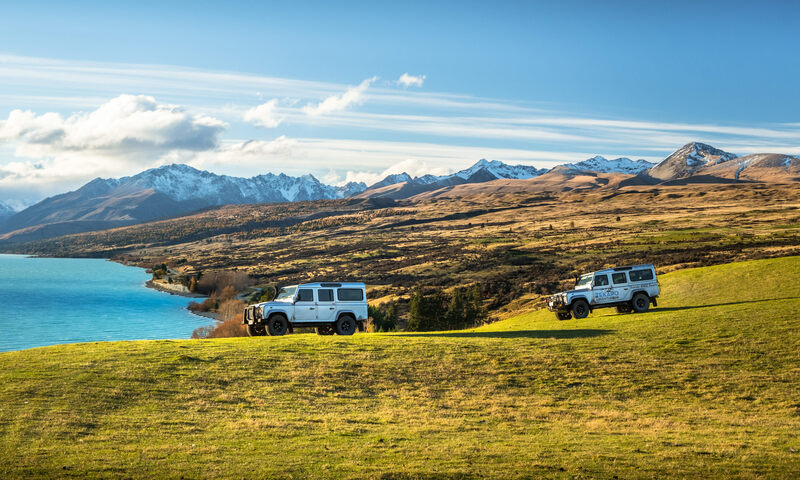 Our Scenic 4WD Tours offer you the opportunity to experience The Outstanding Natural Landscapes of The Mackenzie Country, accessed through private High Country Stations surrounding Lake Tekapo. 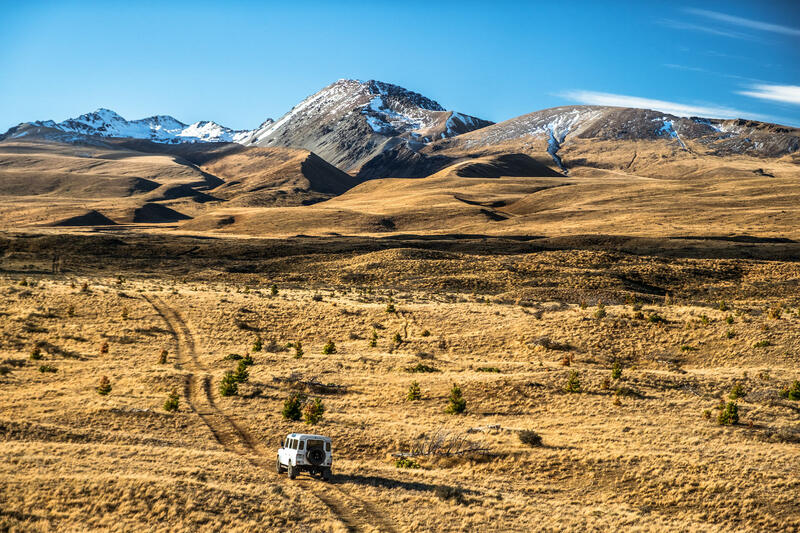 A remote backcountry Scenic 4WD Tour through one of New Zealand’s most beautiful High Country Stations of The Mackenzie Country. 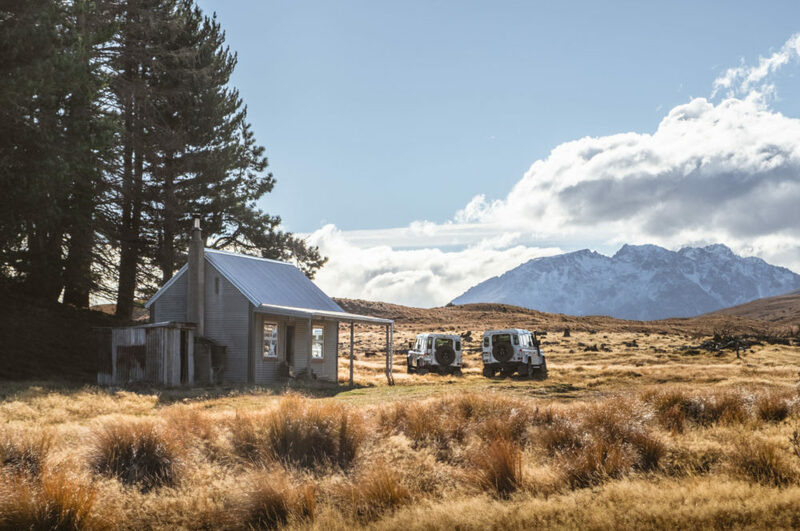 Private access to Braemar Station offers guests the best views of unique landscapes and incredible scenery overlooking Mt Cook, Mt Tasman, Lake Pukaki and the Ben Ohau mountain range. 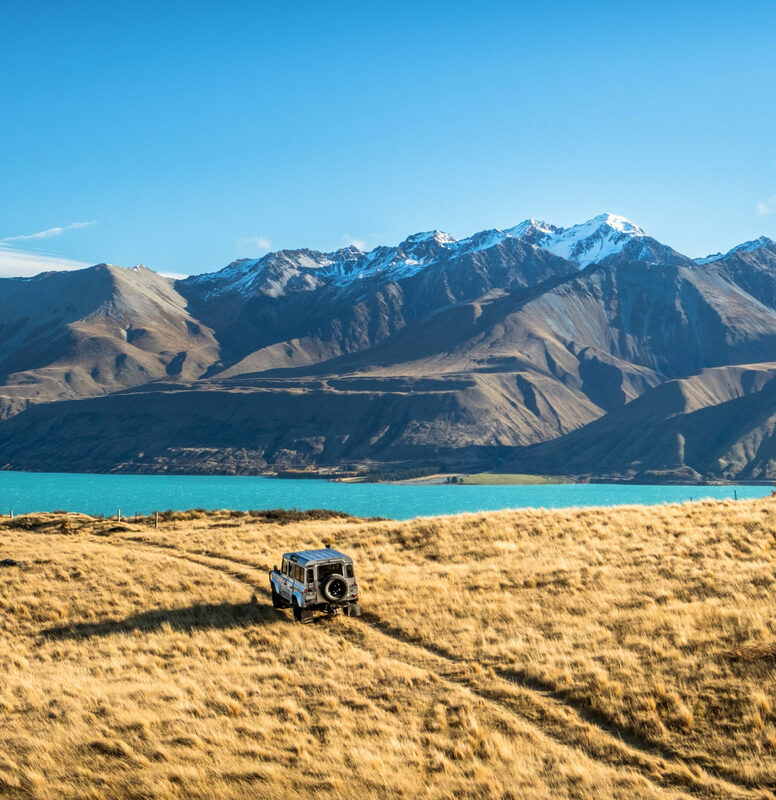 Journey through remote 4WD tracks , across some of the most unforgettable High Country and experience the heart of Tekapo’s backcountry landscapes at their finest. Exclusive private access to one of NZ’s most beautiful stations. There will be opportunities for photos and breathtaking vistas to enjoy. Light walking to close proximity viewpoints for photos, so stable footwear is recommended. 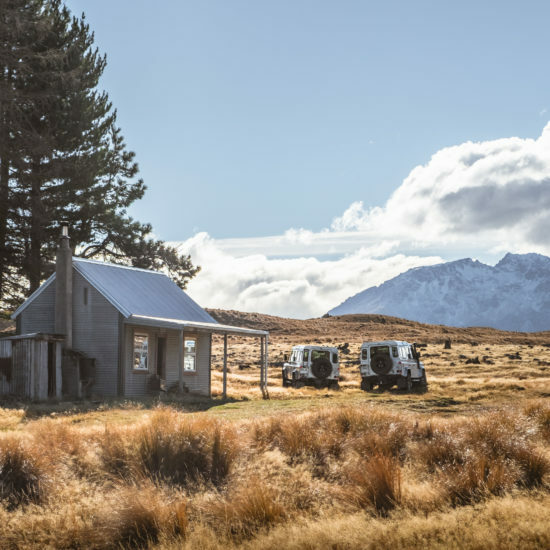 Braemar Station is one of New Zealand’s most remarkable High Country Stations, offering impressive and highly memorable scenery of the Natural Outstanding Landscapes found within the Mackenzie Basin. Braemar Station is located on the Eastern Shores of the turquoise coloured Lake Pukaiki, bordered by the majestic Gammack Range in to the North, and Lake Pukaiki to the West. 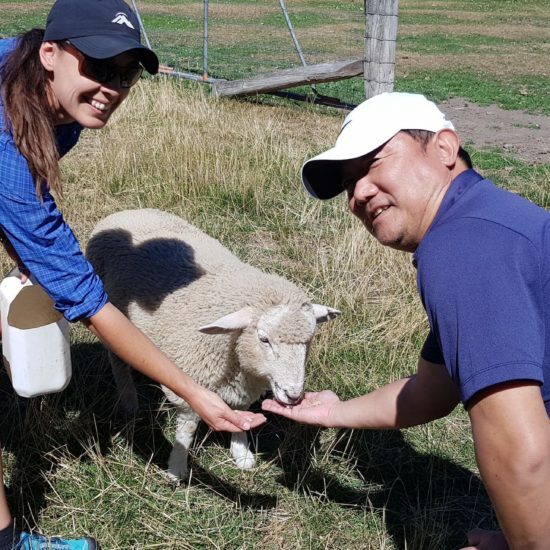 This traditional High Country Sheep Farming Station is 15,216 hectares in size, and has been run by the Mackenzie family since 1969. 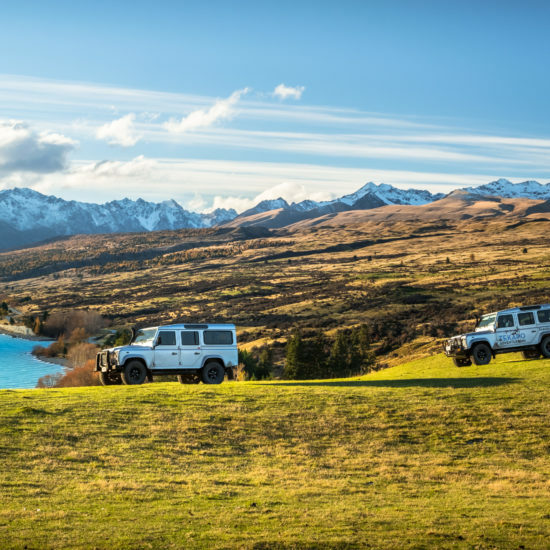 Braemar is known for having some of the best uninterrupted views of Lake Pukaiki and Mount Cook. 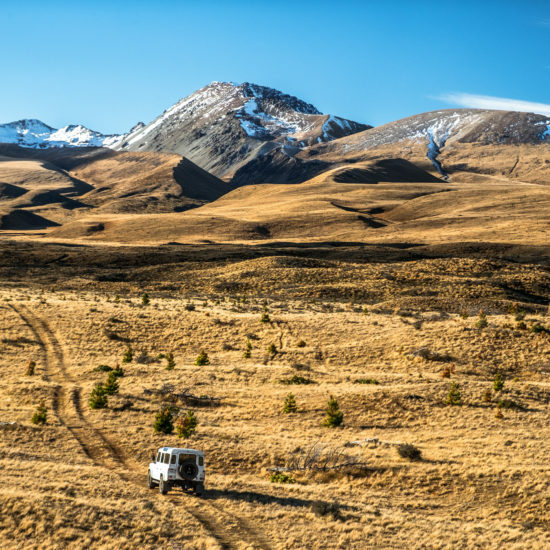 The special landscapes discovered on this tour will leave you with a strong sense of remoteness as you journey though wide open Tall Tussock Grasslands and Red Tussock covered unique landforms of spectacular lateral moraines. 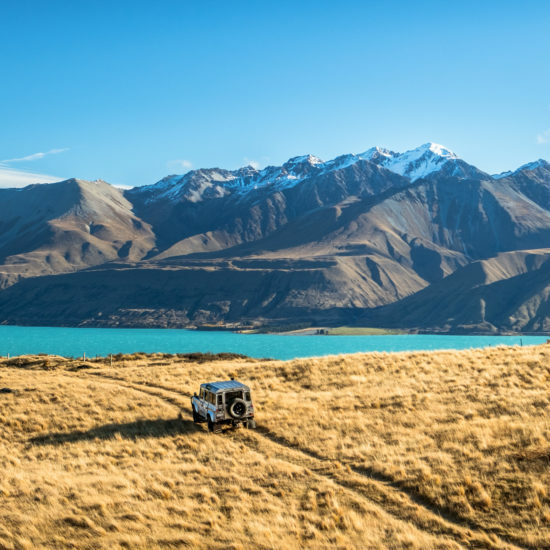 The magnificent backdrops of Mt Cook NZ’s tallest peak, and the glaciated Main Divide will leave you breathless and your camera full as you take in some of the finest scenery New Zealand has to offer. Learn about the unique species that exist within New Zealand’s largest Intermontane basin, while taking in a truly memorable scenic journey from Lake Tekapo.